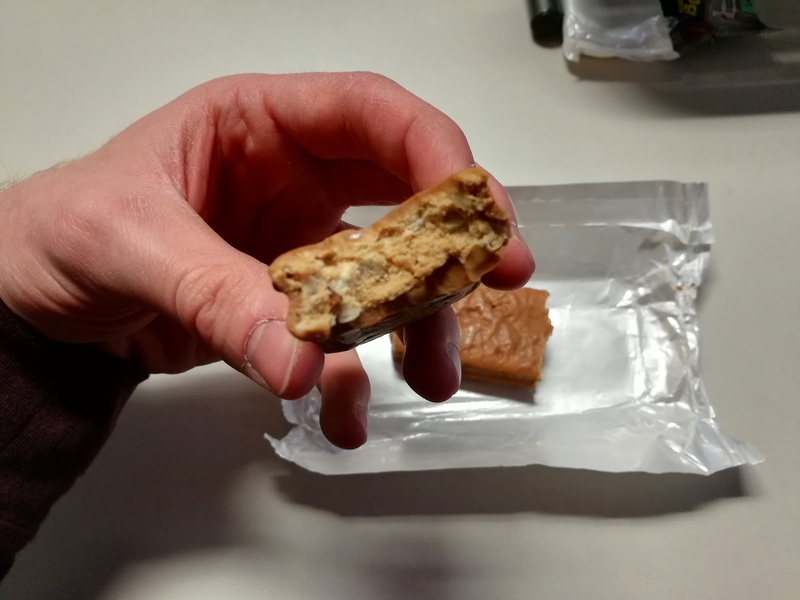 New Animal Protein bars look good! These are not my pictures these are from another forum. They don´t only look good. I can tell you that. The wall clock reads 9:48 pm... Time's a wastin'.